Who does't love Amazon, especially Prime. It took me a little while to hop on the band wagon, but I have joined and I am in love. 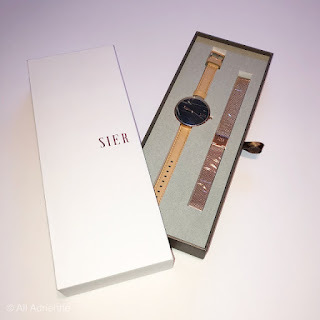 Let's take a look at some of my favorite recent purchases. Amazon had great deals on vitamins. I get my monthly prenatal vitamin from Amazon for about $4 cheaper than if I were to buy it at the local store. 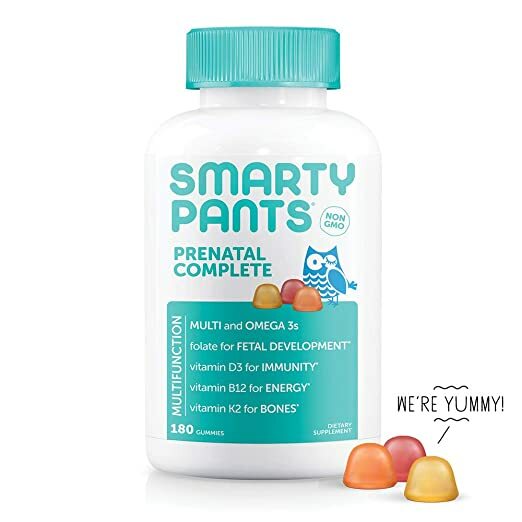 Smart Pants Pre-natals are my go to since they are gummies, have everything I need with folate. We have dabbled around in potty training. I was really hoping that buying Austin undies that have trucks on them would make him want to wear them. He has worn them a couple of times. I really just need to go full force and stop coming up with excuses and get rid of diapers/pull ups. I do love these undies from BOOPH. I have been dealing with horrible headaches at times this pregnancy. 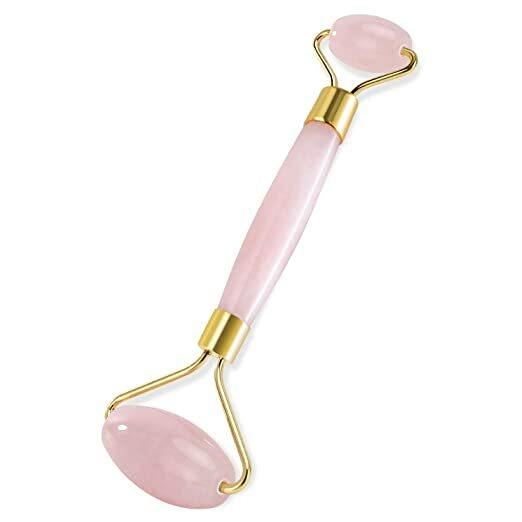 A girlfriend recommended I try a jade roller to help release some tension. It honestly has worked. I put a a drop of peppermint oil on the roller and roll right above my eyebrows and under my eyes. I am excited for Austin to get this Extra Large Water Doodle Mat from the Easter Bunny. He loves the Water Wow's we bought him when we went to Disney. 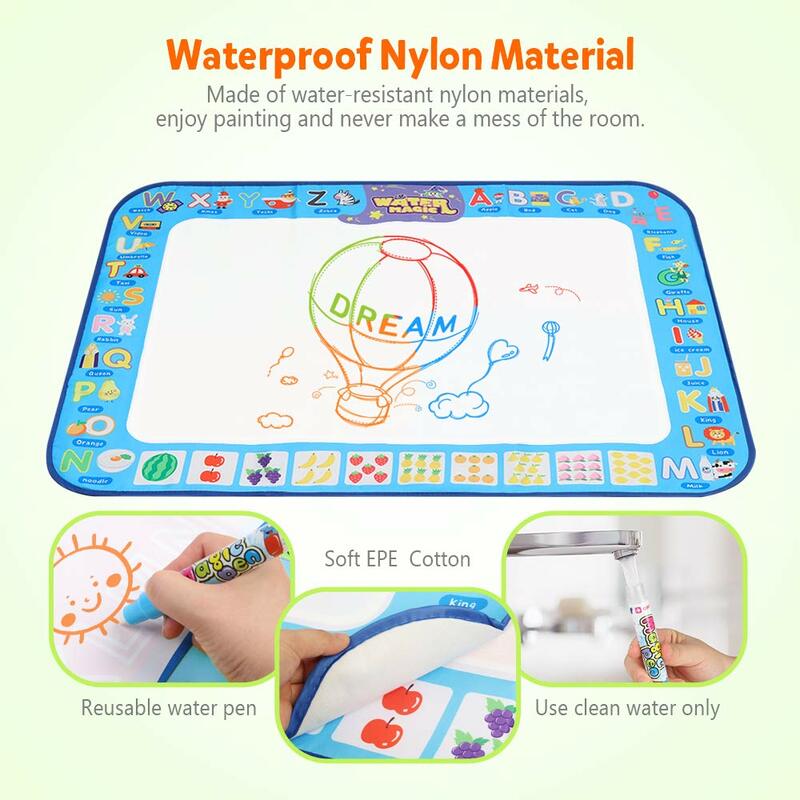 The Water Doodle Mat is the same concept. 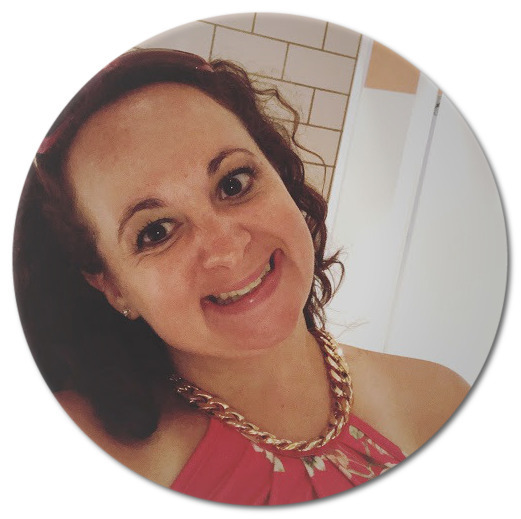 I am linking up today with Tanya to share some of my favorite Amazon Prime purchases. Have you ordered anything good/fun from Amazon lately? Potty training can be such a long process! Good luck. 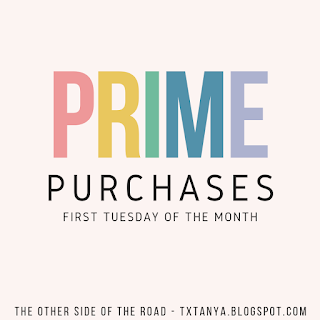 Great finds and thanks for linking up to Prime Purchases! I love the jade roller! Very relaxing.